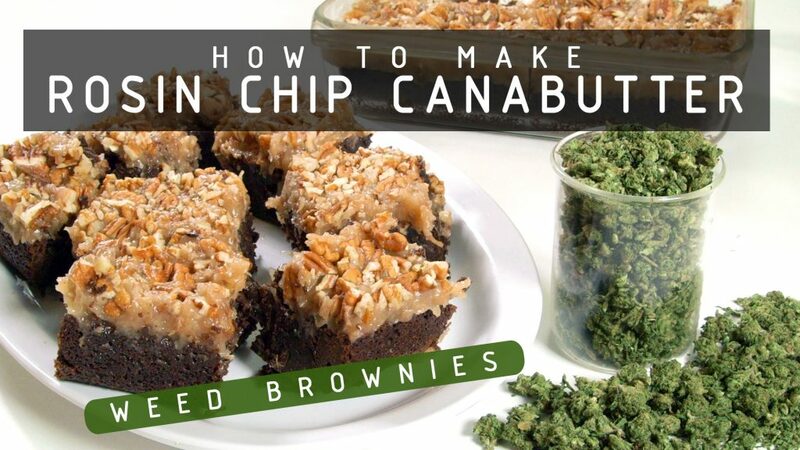 Learn How to Make Rosin Chip Cannabutter & Amazing Cannabis Brownies Today on Cannabasics #103. This episode is sponsored by WizardPuff.com online head shop! 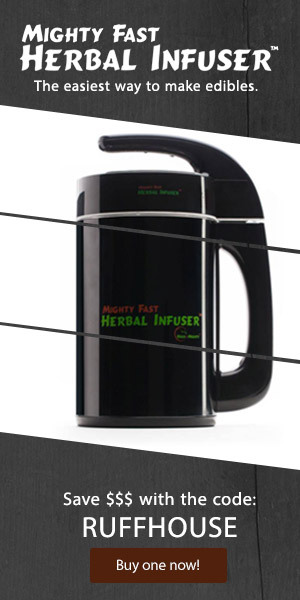 Save $$$ with the code RUFFHOUSE Not only is pressing your own rosin a great non-chemical way to extract cannabis concentrates, it’s also an awesome way to make sure you get the most out of your cannabis if you save the leftover rosin chips to make edibles and/ or tinctures. Today we will cover my favorite and most thorough method yet of making cannabis butter with leftover rosin chips. And then I will share my simple, yet delicious “Dank Forest Weed Brownies Recipe” with you.